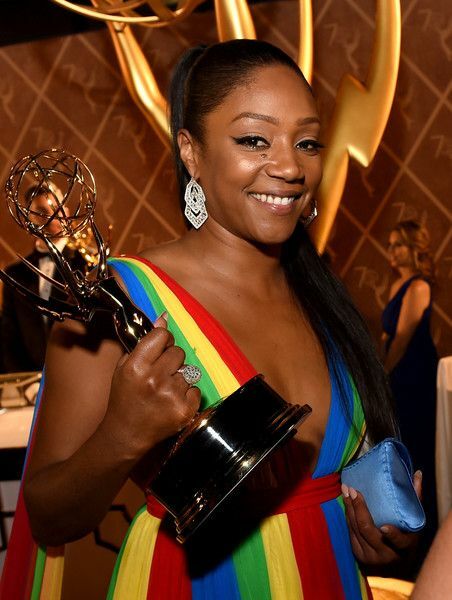 She's a QUEEN of THREE EMMY crowns! 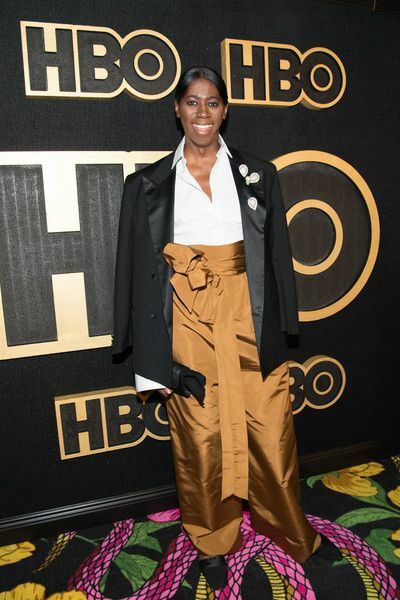 Regina King brought her gold trophy along with her for the post-EMMY Awards fun at HBO's afterparty held at the Pacific Design Center. 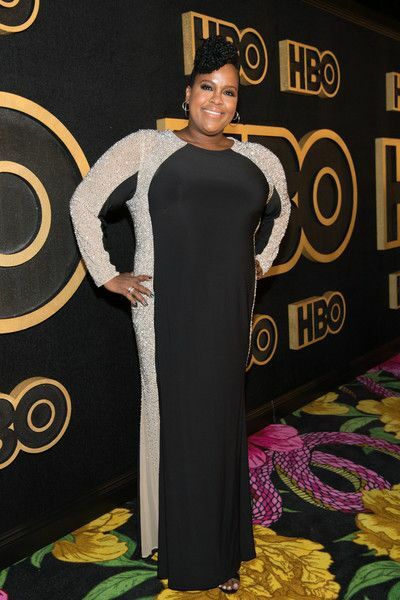 The "Seven Seconds" actress, who rocked a lime green Christian Siriano gown, pulled a three-peat during the awards after she won lead actress in a limited series or movie! 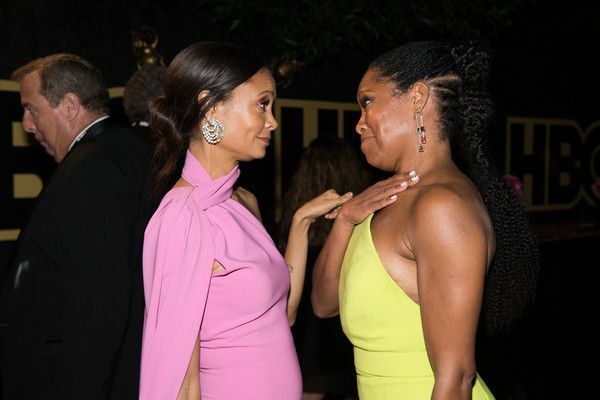 Thandie Newton, who flossed in a pink Brandon Maxwell gown, was also on the EMMY afterparty scene after copping her first award. 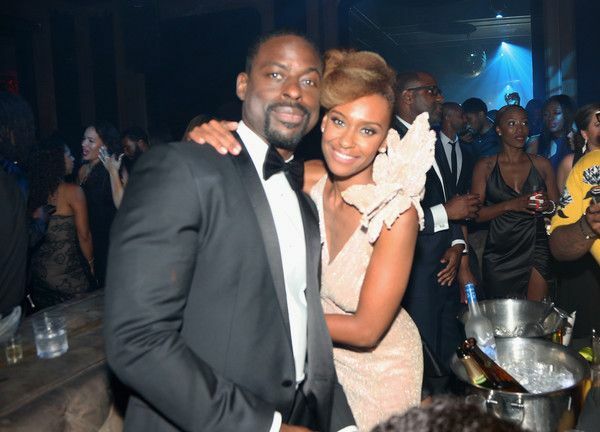 She nabbed the Outstanding Supporting Actress In a Drama award for her "Westworld" role. Aww! Congrats again to the ladies. 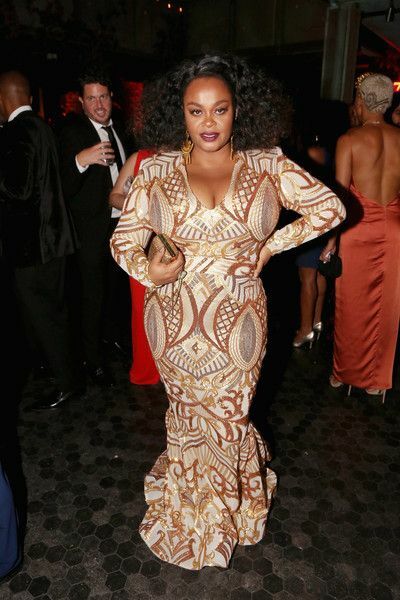 Well come the hell on through Jill Scott! 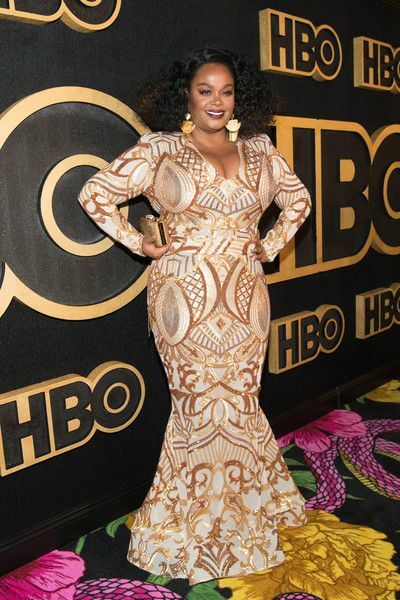 Jilly from Philly may not have won an EMMY awards, but she damn sure took home the trophy for Slayage of the Night. 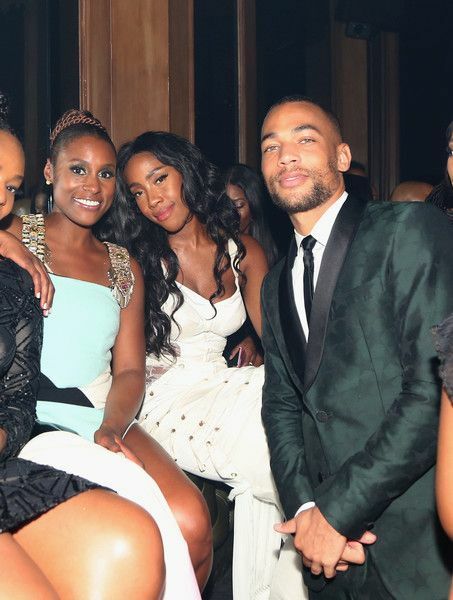 EMMY nominated actress/"Insecure"star/creator Issa Rae and her co-star Kendrick Sampson (aka Lyft Bae Nathan) made their way to the HBO party. 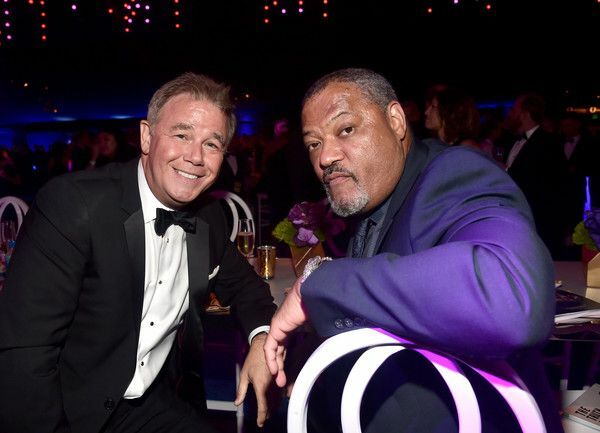 The show airs on the network, so no surprise they were in attendance. 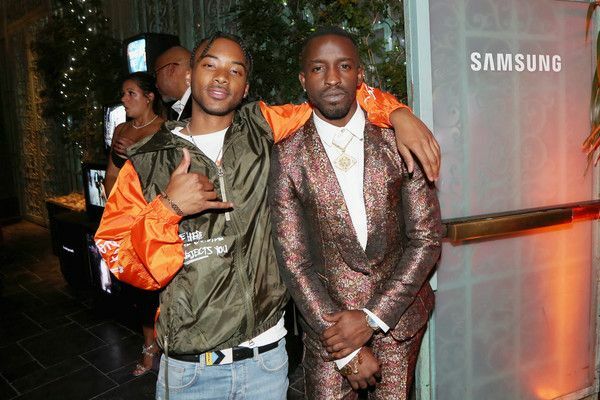 "Insecure" actress Amanda Seales rolled through the party in a gold Marc Jacobs mini dress paired with metallic gold Alexander McQueen heels. No baby bump in sight as she's only preggo on the show. 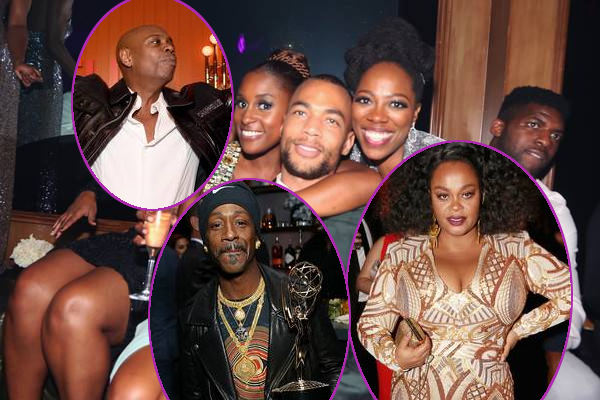 "Insecure" star/writer Natasha Rothwell joined her castmates for the fun. "ANTM" coach Miss Jay was also in the mix. 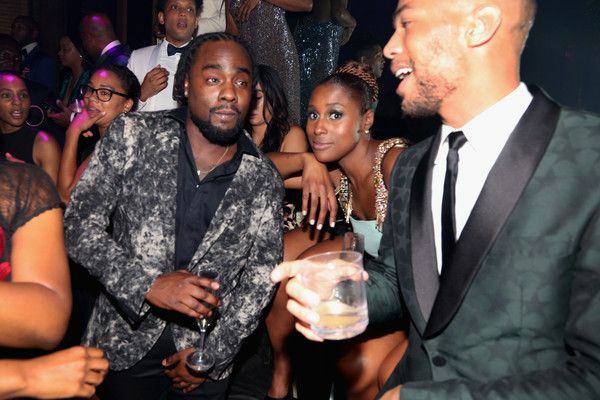 Singer Sevyn Streeter came out to party with the cast. 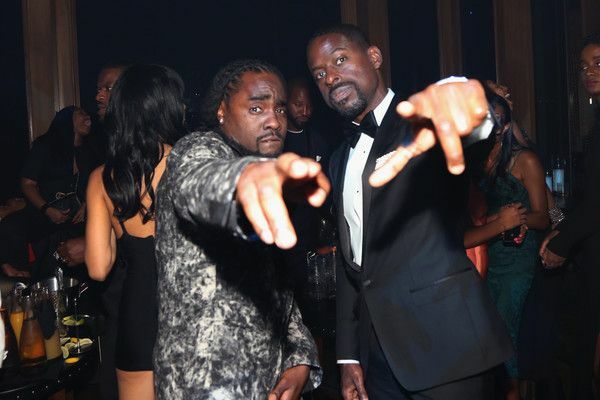 Rapper Wale was posted up after snapping flicks with his celeb friends. 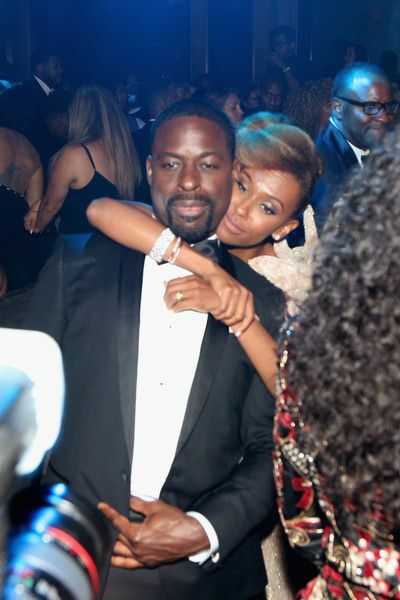 EMMY winner (and nominee at this year's show) Sterling K. Brown and his wife Ryan Michelle Bathe were still up to their coupledom vibes and making us love them even more. Jilly stopped by to show off. 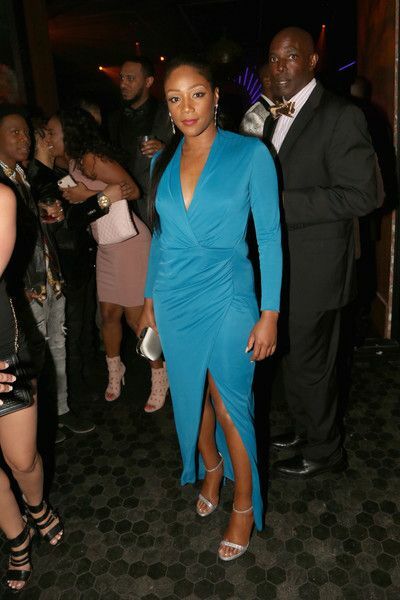 EMMY winner Tiffany Haddish changed out of her custom rainbow Prabal Gurung gown into a blue wrap dress that was perfect for her to hit the dance floor. Y'all know Tiff likes to turn up at parties. She snapped it up with "Orange Is The New Black" actress Dascha Polanco. 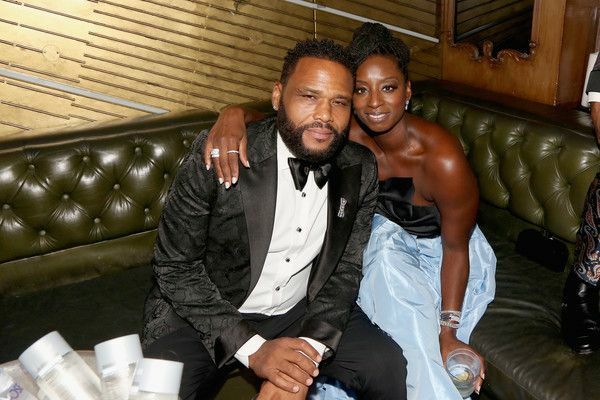 "black-ish" actor Anthony Anderson, who was nominated for an EMMY, was spotted in a VIP section with his wife Alvina Stewart. 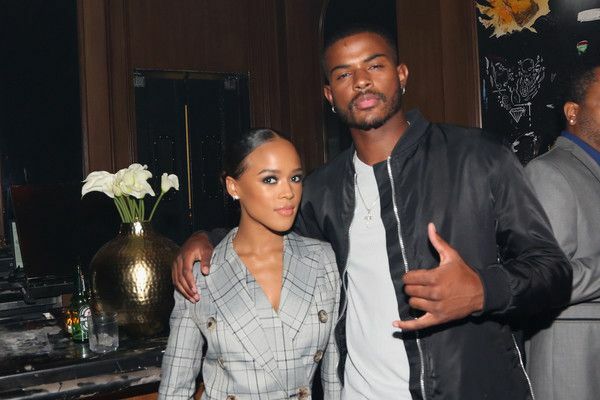 "Empire" actress/singer Serayah and "Grown-ish" star Trevor Jackson were in the mix. 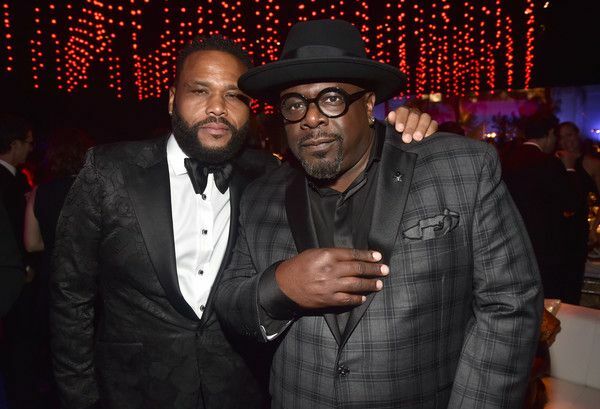 It was a reunion of sorts as both actors starred in the Netflix film Burning Sands. 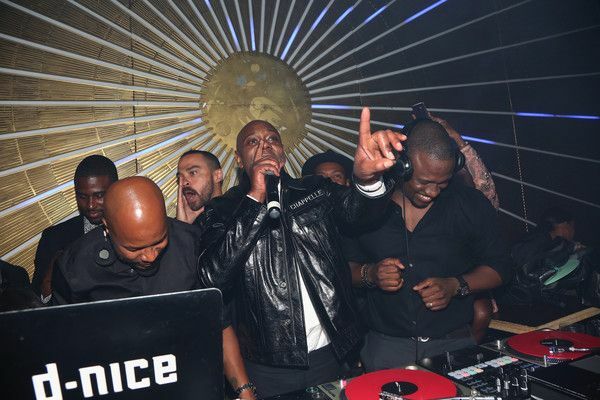 Comedian Dave Chapelle, who won an EMMY for Outstanding Variety Special, got the party lit from the DJ booth with DJ D-Nice and Jesse Williams. 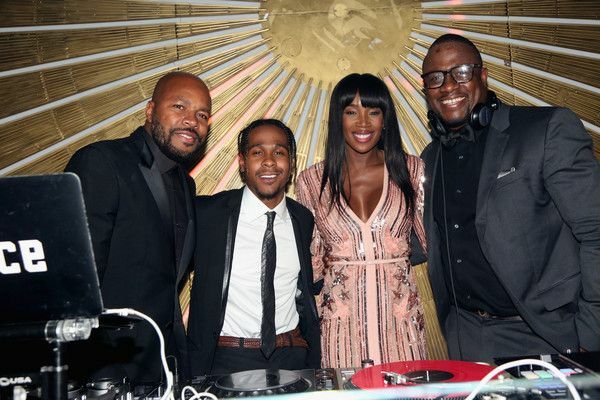 DJ MOS also joined D-Nice and friends in the DJ booth. 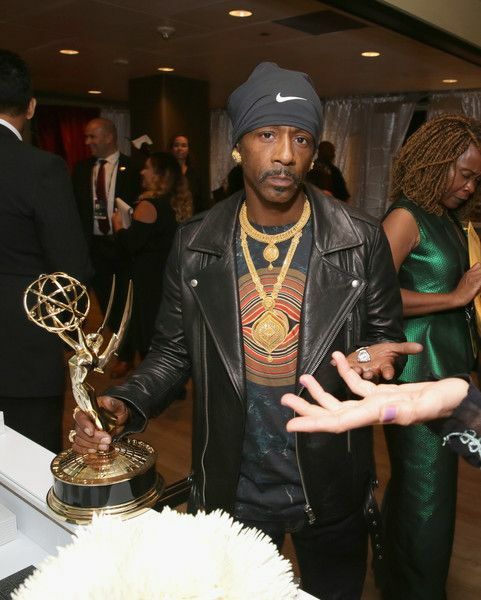 After hashing things out with Tiffany Haddish and copping his EMMY award, Katt Williams made his rounds at the afterparty WITH his award. 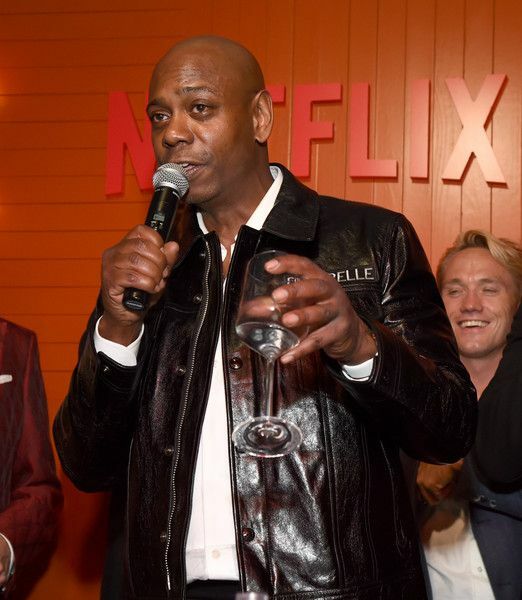 Netflix Comedy King Dave Chappelle got on the mic to make a toast. His comedy specials were streamed on Netflix and received rave reviews. 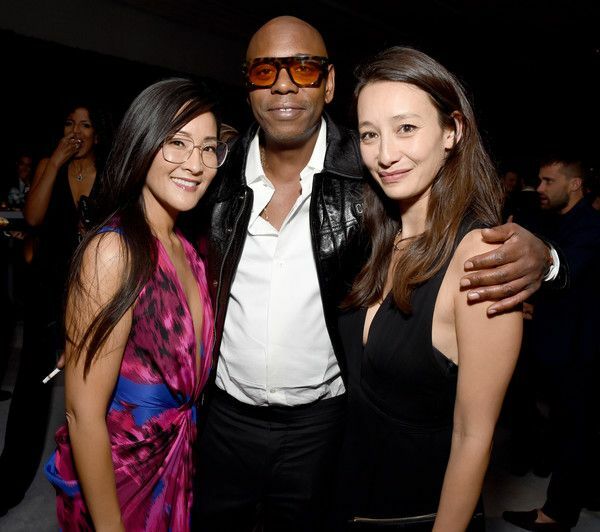 The award winning comedian snapped it up with Netflix Vice President of Original Documentaries and Comedy Lisa Nishimura. 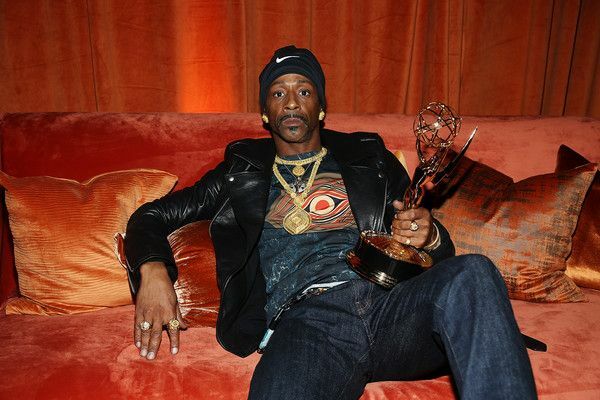 RuPaul brought his EMMY award along after making history. 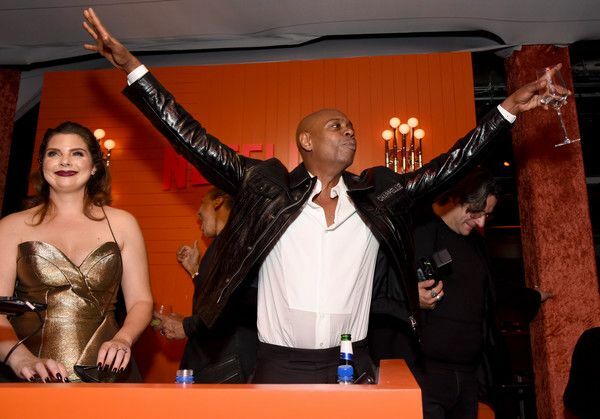 "RuPaul's Drag Race" won Outstanding Reality-Competition Series, making it the first time a show won in that category and Best Reality Host in the same year. 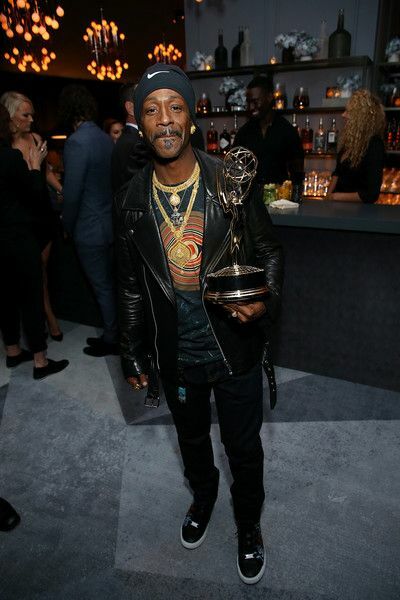 Last week, RuPaul won his third consecutive award for Outstanding Host at the Creative Arts Emmys. Congrats! 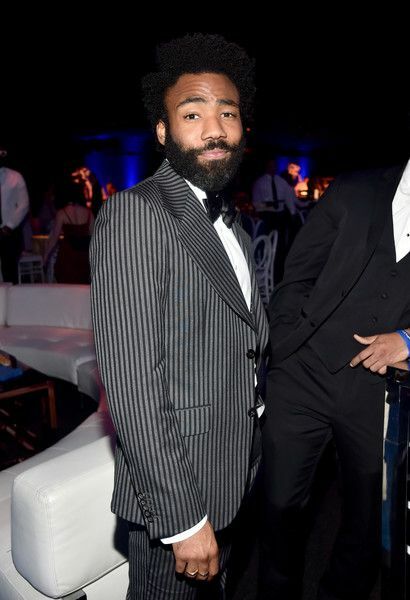 "Atlanta" star/creator Donald Glover, who was nominated for four EMMYs, didn't hit the red carpet, but he made his way to the afterparty scene. 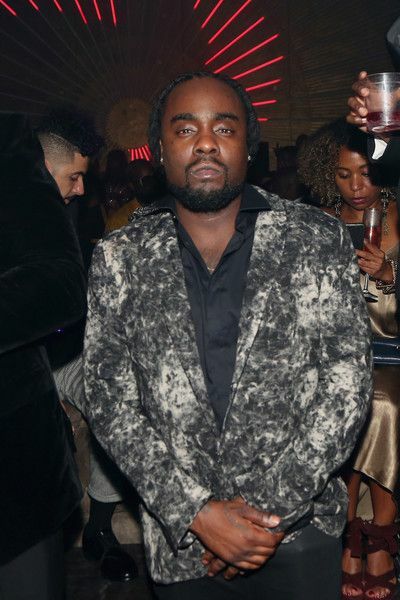 No, that was not him dressed up as creepy Teddy Perkins, sitting on the front row. Find out who was though HERE. 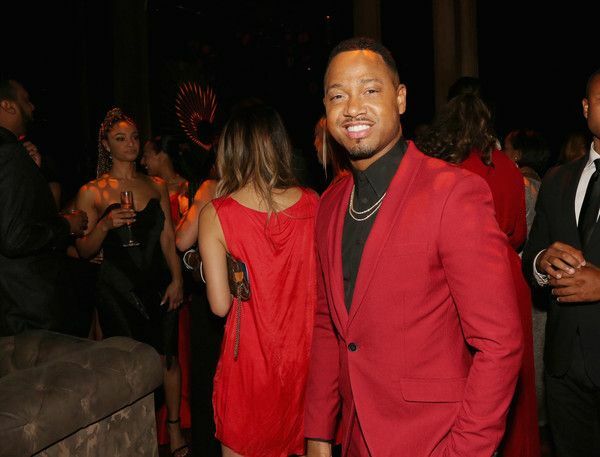 "OITNB" Dascha Polanco also hit up the Netflix party. Regina and Tiffany were all smiles with their golden trophies. 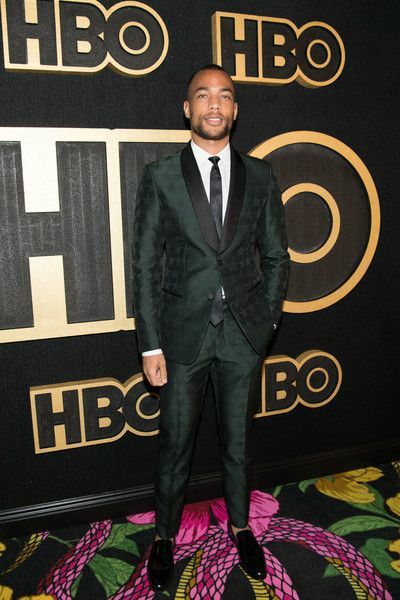 By the way, "black-ish" returns for a new season October 16th at 9/8c on ABC.